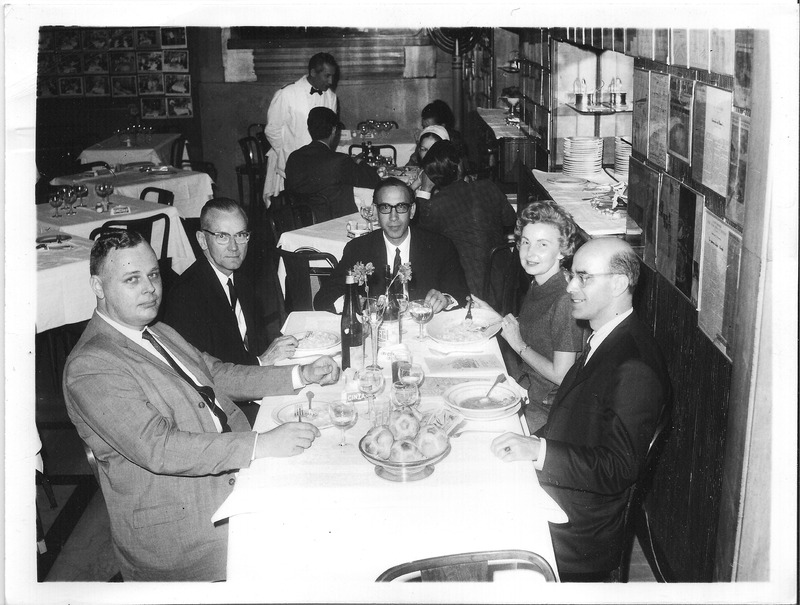 My grandparents, eating Fettuccine Alfredo at Alfredo’s in Rome. My grandmother, obviously, is on the right, and my grandfather is sitting across from her. Your grandmother bears a strong family resemblance to you.